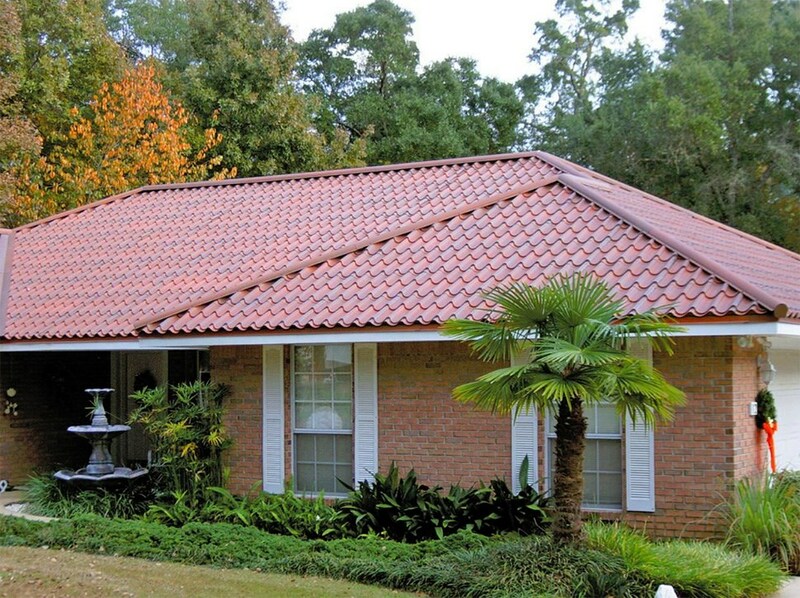 With an extensive selection of style options and materials, we’ll craft a durable replacement roof. Leaky roof? Missing shingles? Tired of an outdated style on your home? Whatever your reasons for wanting a roof replacement you can count on the experienced professionals at leading Mt. Lebanon roofing company, Legacy Remodeling. Since 1987 we’ve been installing roofs engineered to stand up to severe Pennsylvania weather and to provide a lifetime of beauty while protecting your home and family. Whatever type of Mt. Lebanon replacement roof you want, trust our A+ rated and BBB-accredited Pittsburgh roofing company. Legacy Remodeling has one mission, and that’s to do the right thing. 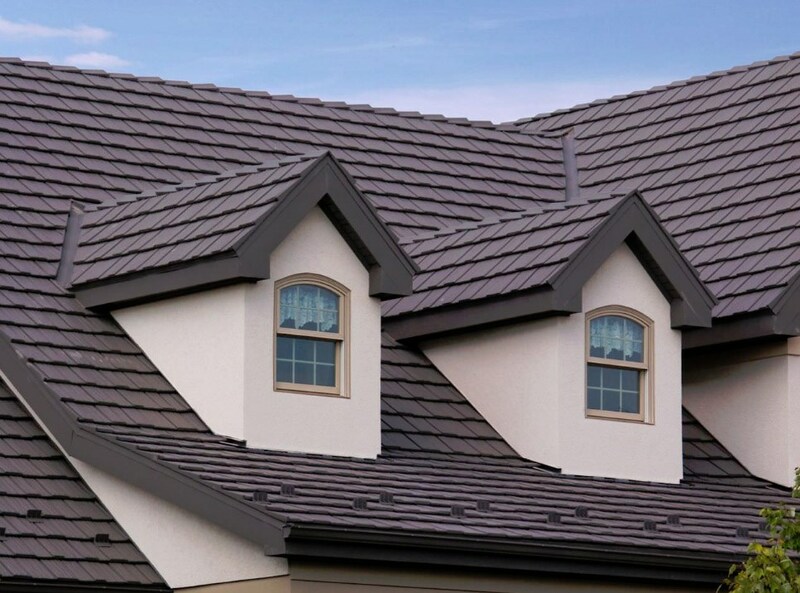 Unlike other roofing companies, we put the safety of your family and your home before profits and we guarantee the job will be done right the first - and only - time. 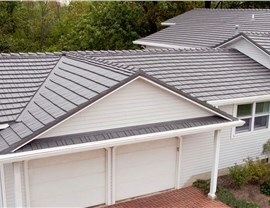 Aluminum Roofing: Featuring recycled materials, our aluminum roofing options offer maximum wind and fire resistance. 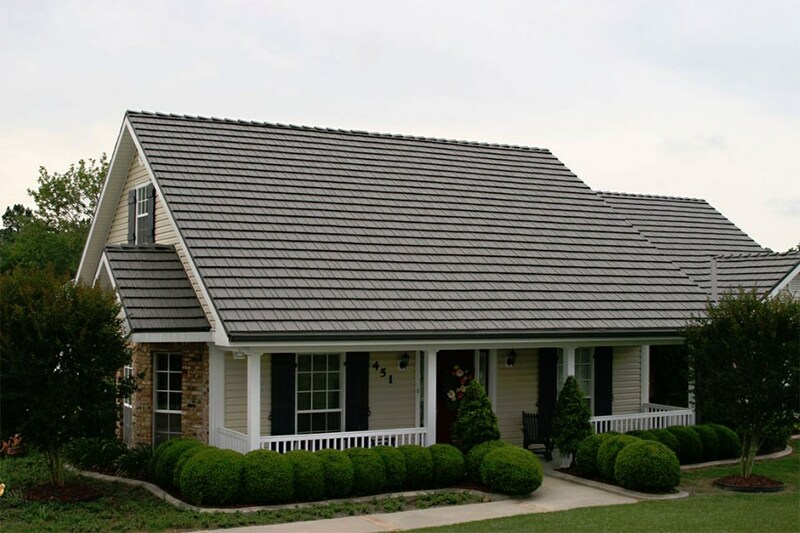 Metal Roofing: Durable, stylish, and energy efficient, metal roofing is a wise investment in your property. 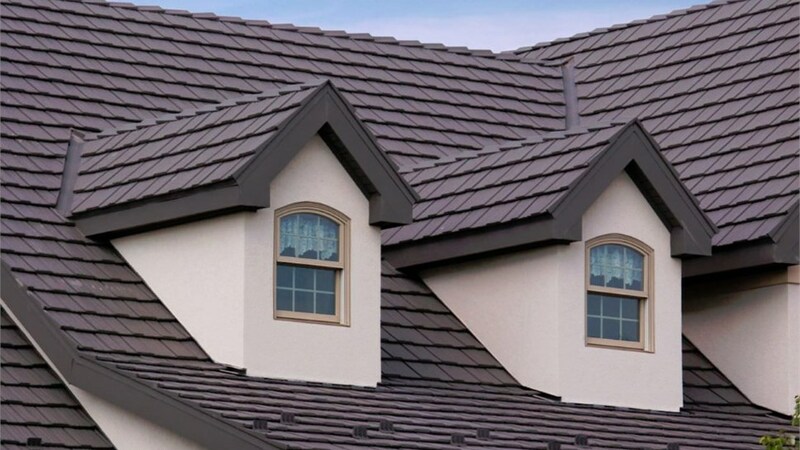 Roof Replacement: Don’t let a subpar contractor handle your Pittsburgh replacement roof, work with the experts at Legacy Remodeling for seamless installation and superior protection. 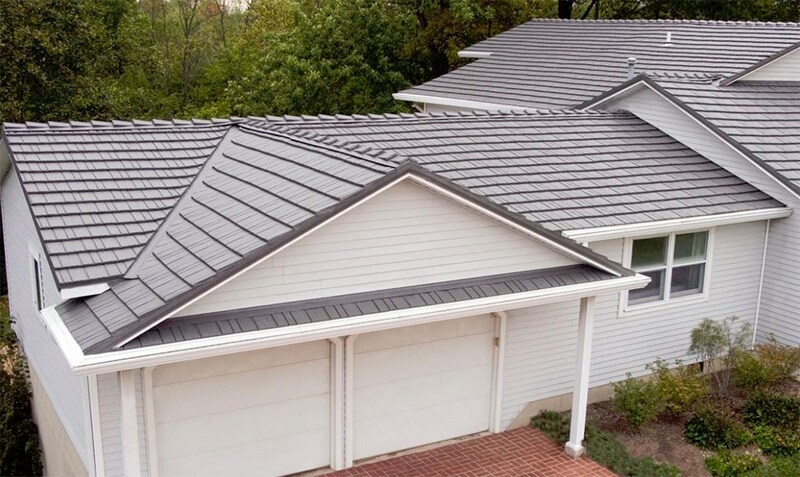 Standing Seam Metal Roof: Available in a variety of colors, our standing seam metal roofing stands up to PA rain, snow, and ice storms without absorbing any water. Steel Roofing: Rust-resistant, durable, and environmentally-friendly, our steel roofing is a valuable, cost-effective option. 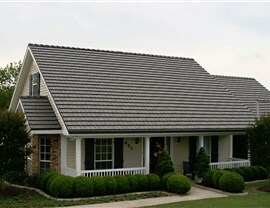 Ready for more information regarding our comprehensive Pittsburgh roofing services? 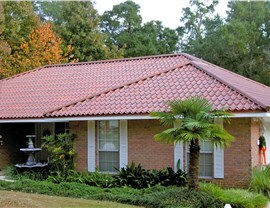 We’d love to tell you more about how our roof systems can benefit your Mt. Lebanon home, so give us a call! You can also fill out our online form today to request additional info and a free, no-obligation project estimate.